The Wigan Community Link Worker (CLW) service has been jointly commissioned by Wigan Borough Clinical Commissioning Group and Wigan Council with the aim of improving the health and wellbeing of local people through better connections to appropriate sources of support in the community. 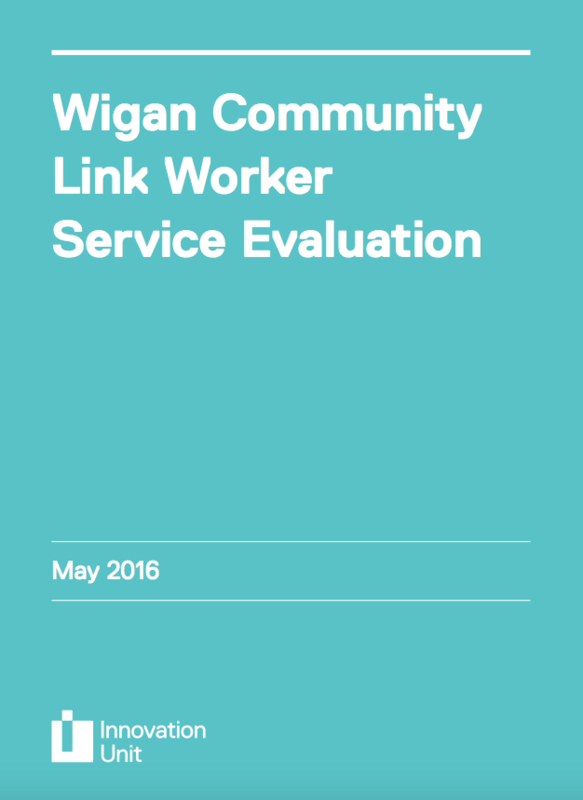 In February 2016, Wigan Borough CCG and Wigan Council commissioned this formative evaluation. It aims to offer a better understanding of how the service is working, who is using it and what difference it is making to clients and referring services.